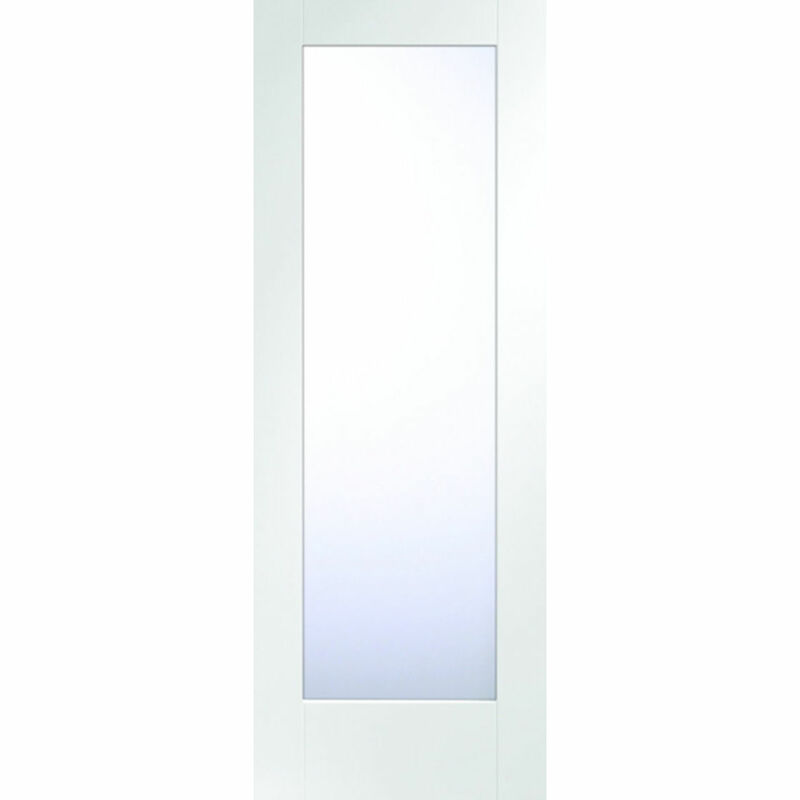 Pattern 10 1L Clear-Glass White-Primed Doors are on Special Offer with 26% OFF, until 29th October! The Pattern-10 1-Light Clear-Glass Pane Door allows for the maximum amount of light to flow between rooms through this large area of clear glazing. A genuinely flexible option that not only complements the rest of the Pattern-10 range but also any internal smooth white primed door due to the simple classic Shaker-style design. Pattern 10 Solid Smooth White-Primed Doors, Pattern 10 Obscure Glazed Smooth White-Primed Doors, Pattern 10 Smooth White-Primed Fire Doors and Pattern 10 Smooth White-Primed Pair French-Doors are also available on Special Offer! See our October 2018 XL Joinery Special Offer Doors for more information, and to buy online!